Flamenco combines good fruit quality with a high yield potential. 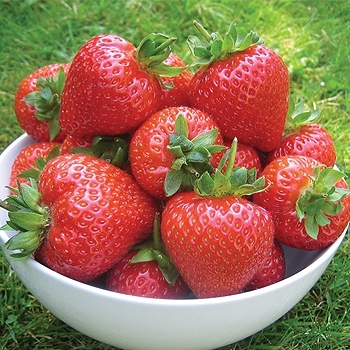 The variety produces consistently uniform, conical berries which are medium to large in size and with a glossy orange-red colour. Skin strength, fruit firmness and flavour are all excellent. Yields in excess of 1kg per plant are achievable. Harvesting commences in July and peak production occurs in September. Flamenco has good resistance to Verticillium Wilt. Delivery of plants very quick. They look very healthy with good root system. Purchased these last year and came in great condition. First full crop this year and they are well established and producing tasty fruits.